Join me for a lovely afternoon tea! 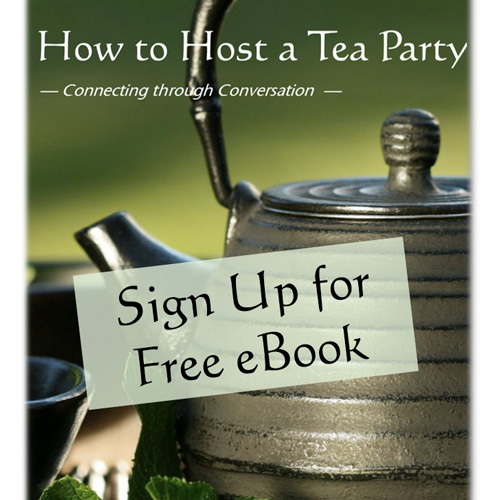 Join us on June 8 for the 5th Annual Dallas Tea Affair sponsored by Tea in Texas Magazine. The event will be held at the Heard-Craig Center for the Arts in McKinney. 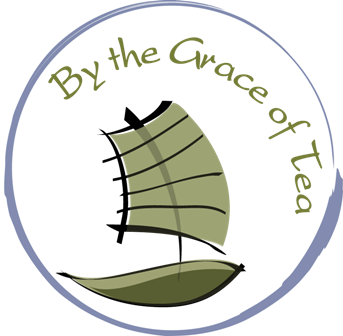 By the Grace of Tea will be sponsoring a table with a theme of “Zen and the Art of Conversation”. Please plan to join us for a fun and engaging afternoon. We will also have an exhibit table where we will be selling our delicious tea blends and a small selection of tea cups and tea pots.